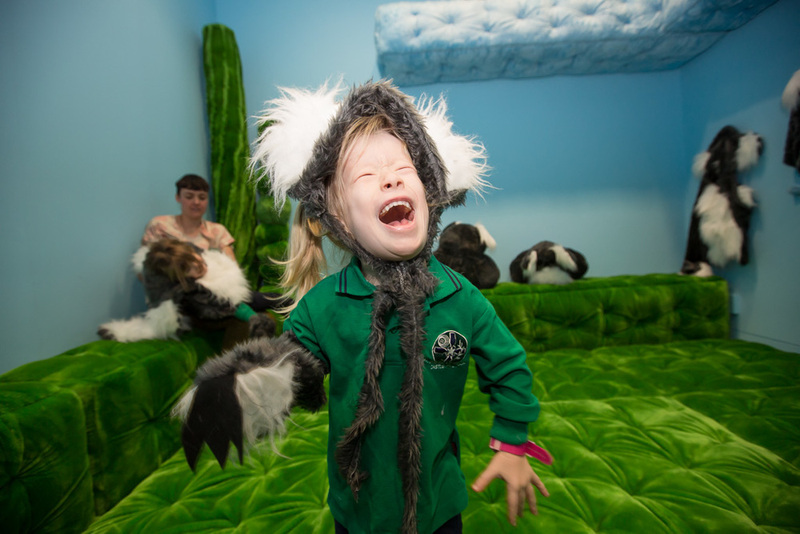 We're fortunate to shoot a lot of pictures for the Museum of Contemporary Art, but a main one that gives us the warm and fuzzies inside is documenting their Bella Programs. 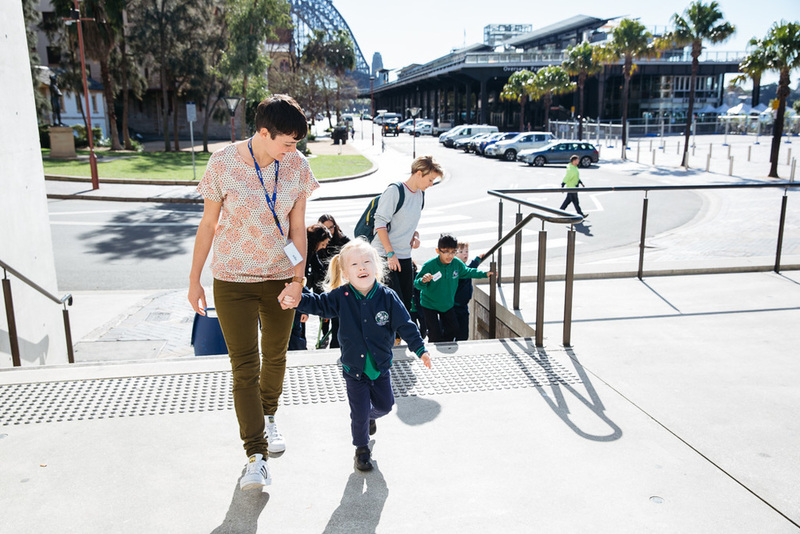 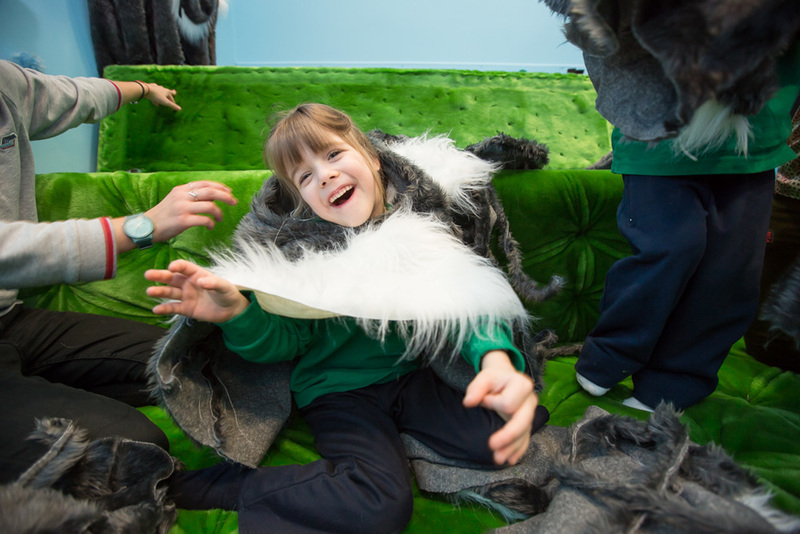 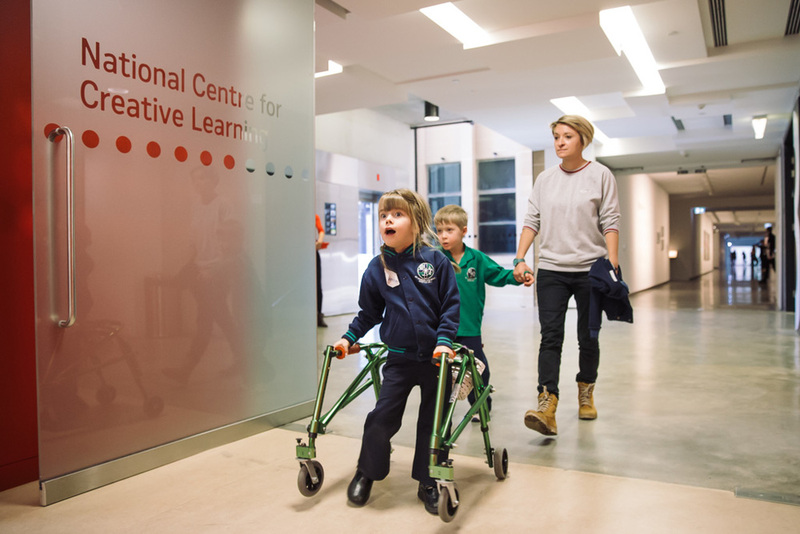 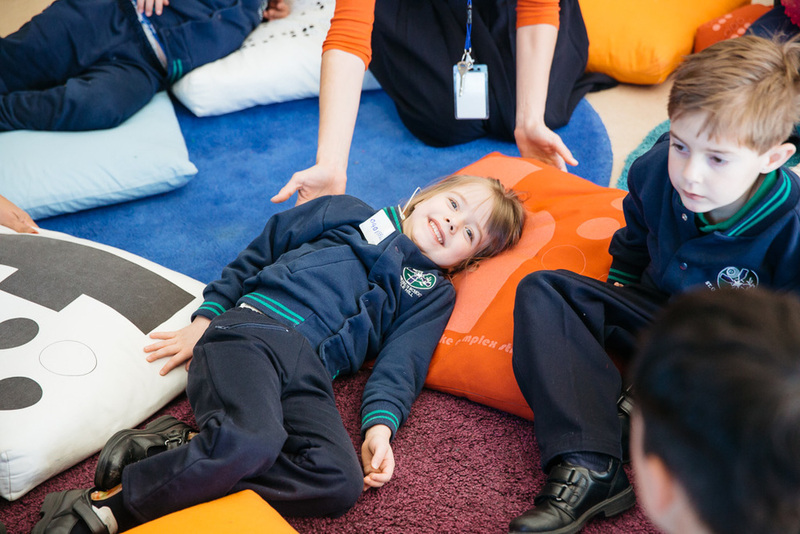 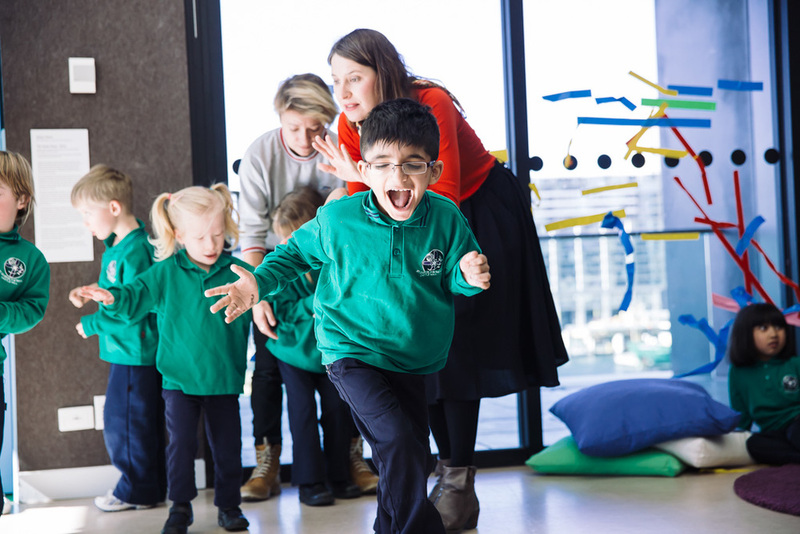 These are a broad range of activities the MCA hosts for people with special access needs, especially young people with physical, intellectual, learning and sensory access requirements. 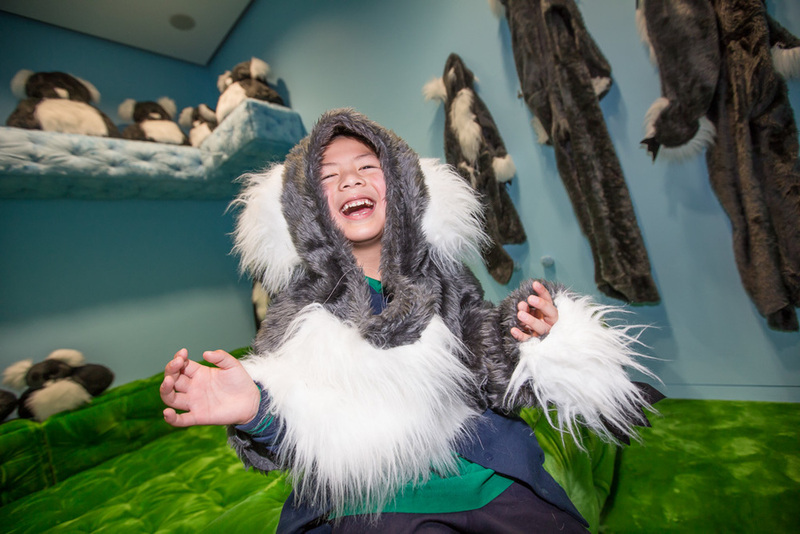 These pictures are from a visit by a Castle Hill school, who had a tour of the gallery and got to experience The Koala Room by artist Kathy Temin.